Provide comfort for the family of Henry Kozubal with a meaningful gesture of sympathy. Henry W. Kozubal “Hank”, age 94 a longtime resident Lake Como, WI passed away peacefully on Tuesday, December 4, 2018 at his residence. A visitation will be held on Monday, December 10, 2018 at the Steinke-Lazarczyk Family Funeral Home (515 Center St, Lake Geneva) from 2 to 4 p.m. with a service at 4 p.m., Pastor Cathy Manthei will be officiating. Private burial will be on Tuesday at Queen of Heaven Cemetery in Hillside, IL. Steinke-Lazarczyk Family Funeral Home and Cremation Services of Lake Geneva, WI is proudly serving the family of Henry. 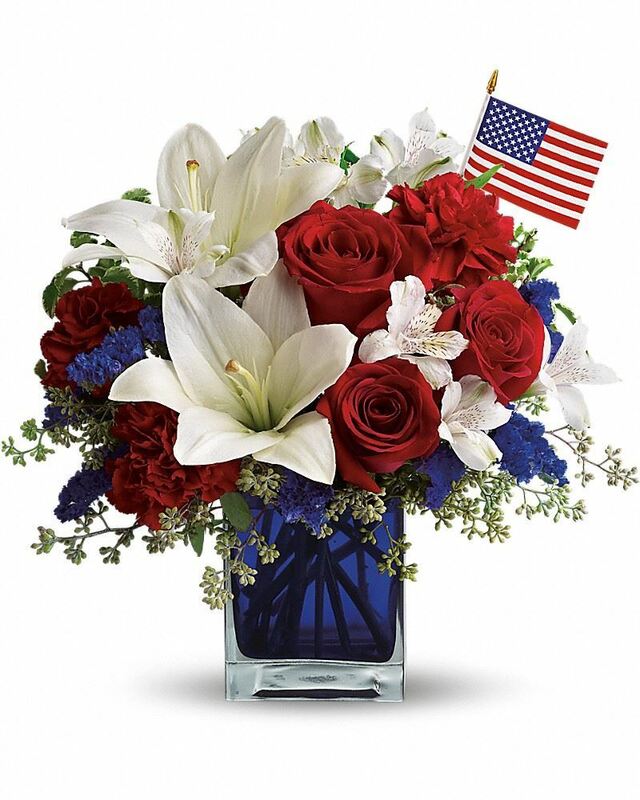 To send flowers in memory of Henry W. "Hank" Kozubal, please visit our Heartfelt Sympathies Store. Mike and Barb Crowley sent flowers to the family of Henry W. "Hank" Kozubal. In memory of our dear friend, Hank Kozubal. You were a pleasure know and an inspiration for others to be the best person they could possibly be. Mike and Barb Crowley purchased flowers for the family of Henry Kozubal.